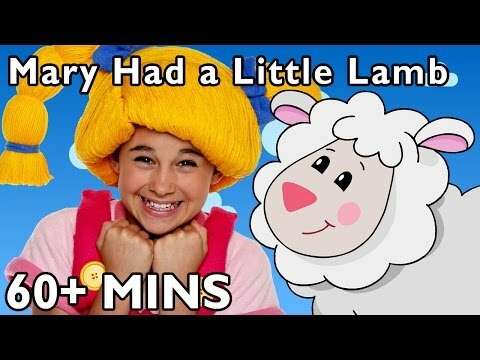 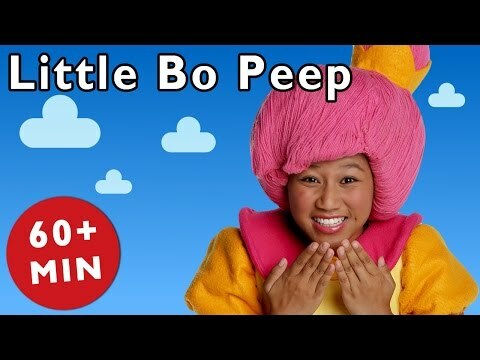 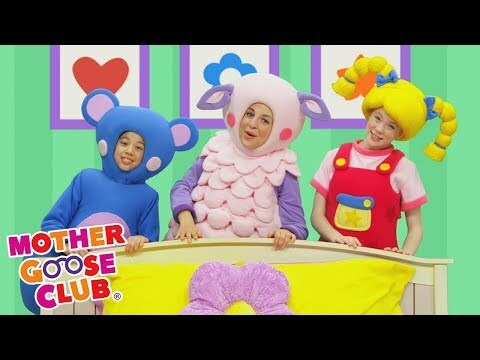 Little Bo Peep And More | Nursery Rhymes From Mother Goose Club! 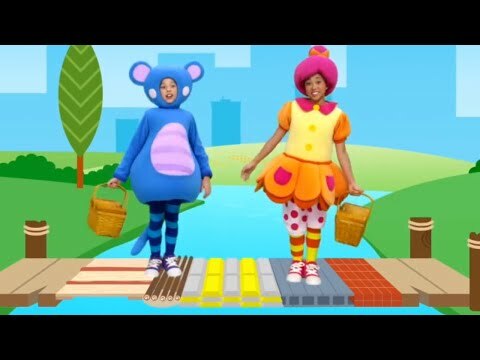 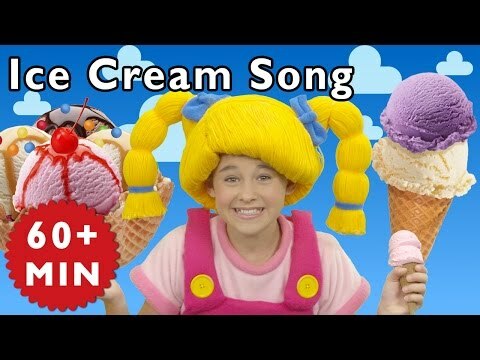 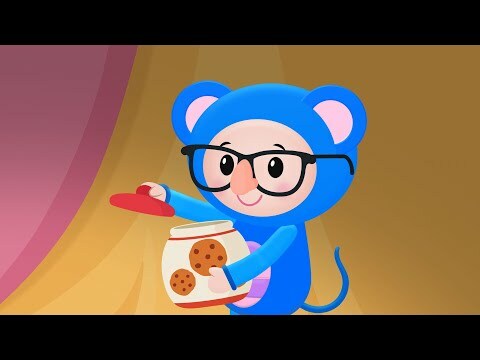 Ice Cream Song And More | Nursery Rhymes From Mother Goose Club! 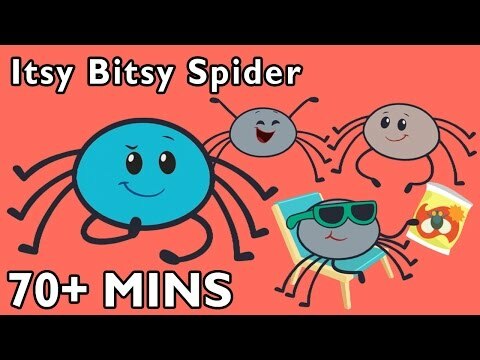 Itsy Bitsy Spider And More | Nursery Rhymes By Mother Goose Club Playhouse! 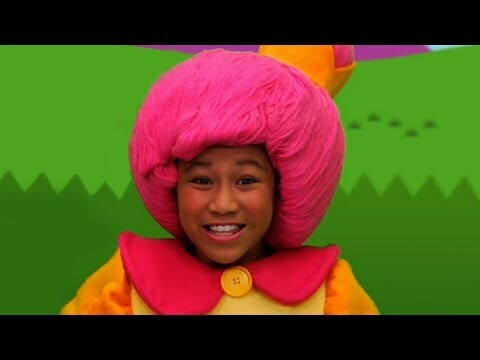 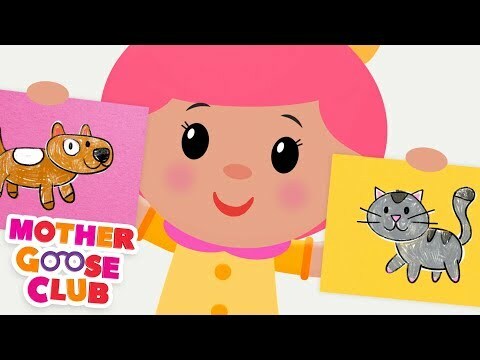 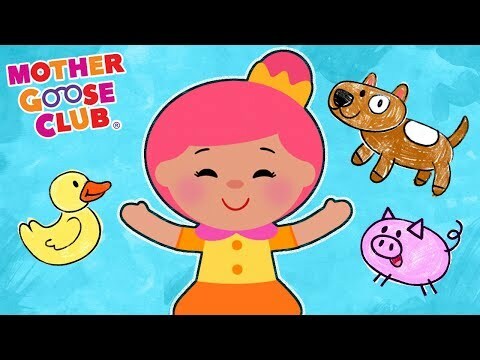 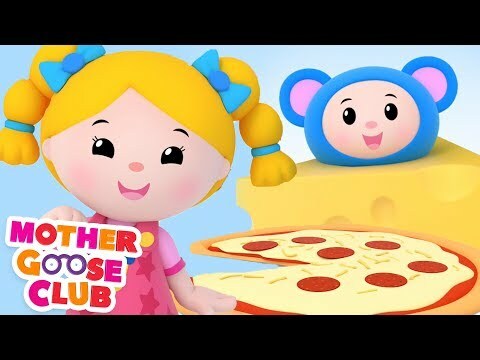 Pop Goes The Weasel And More Rhymes With Bo Peep | Nursery Rhymes From Mother Goose Club!